5 oz. 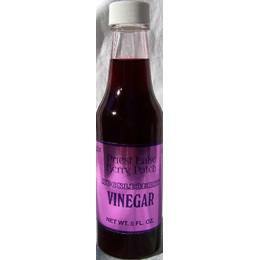 Ingredients: Vinegar, Huckleberry Juice, Sugar. All Natural, this is excellent in a vinaigrette or in desserts that call for vinegar.